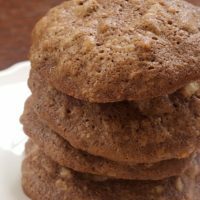 I love chocolate and nuts and really just about anything in my cookies. 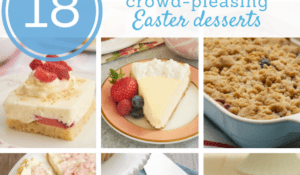 During the holidays, our inner bakers tend to go into overdrive and set sights on the more decadent desserts. Sometimes it’s nice to have something a little more understated. That’s where these cookies come into play. 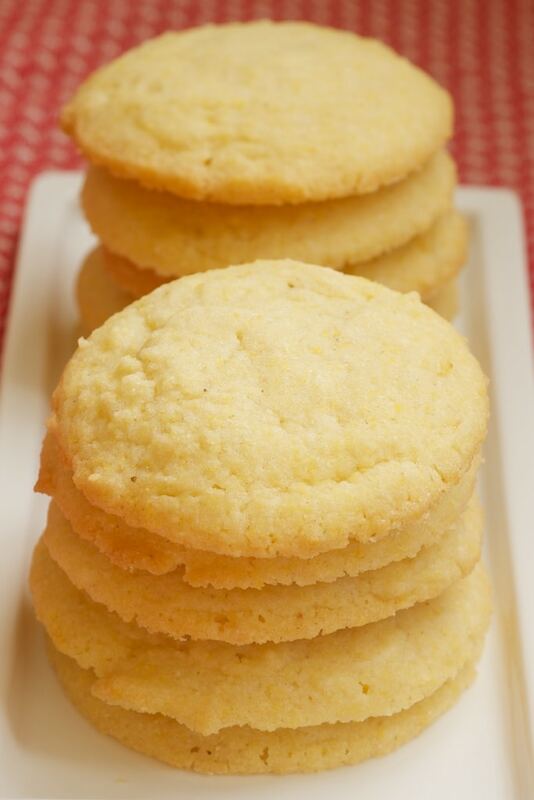 These cookies are a bit like sugar cookies but with just a little something extra. They’re delicate and subtly sweet and really just about perfect. Plus, they’re quick easy to make, too. Besides all that, I think they’re just lovely in all of their less-is-more glory. 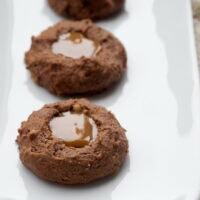 If you still want to go the decadent cookie route, go right ahead. But, do yourself and your fellow holiday revelers a favor and make up a batch of these, too. Whisk together flour, cornmeal, and salt. Set aside. Using an electric mixer on medium speed, beat butter and sugar until light and fluffy. Add egg and vanilla, and mix well. Reduce mixer speed to low and gradually add flour mixture. Mix just until combined. 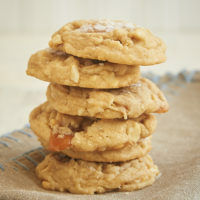 Drop dough by tablespoonfuls onto prepared pans, placing cookies about 2 inches apart. Flatten each cookie slightly. 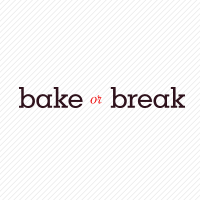 Bake* 14-16 minutes, or until edges are golden. Transfer cookies to a wire rack to cool completely. *I prefer to bake cookies one pan at a time. If you’re baking 2 pans at a time, be sure to rotate the pans halfway through baking. These sound great…I love anything with cornmeal. Thanks! 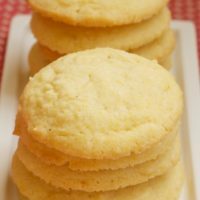 So are these essentially polenta cookies? I’m seriously in love with cornmeal! I will be making these for sure maybe even today if I can’t wait! This is the first time i have commented on a recipe. 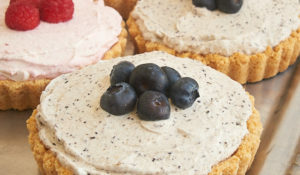 I made these last week and i am still raving about it! Love, love, loved them. Especially when flattened. Absolutely the best cookie i have ever made. Fabulous, decadent and addictive. I hid them in a yogurt container and my son cannot find them. Lol, otherwise he would devour them. Thanks for sharing. 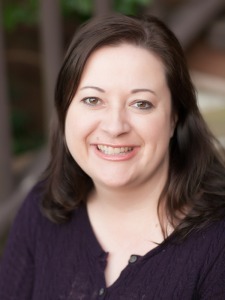 Hi, Sherrie! I’m so glad you liked these cookies. I love their simplicity, both in preparation and in flavor. Mine didn’t turn out like yours, I don’t know what I did wrong? They weren’t light they were heavy, I liked the taste and mine looked like a blob not a circle, yours looked like a cookie, like to try it again. wow! 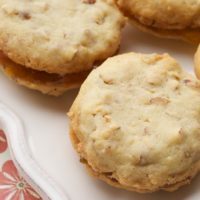 i just made these cookies using homemade bourbon vanilla that my daughter gave me for Christmas and they are light and delicate and wonderful! These cookies are the absolute best! 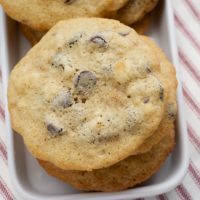 They’re my go-to cookie for holidays, parties, and when I want some homemade cookies. They’re really fast, easy and super delicious! I’ve also made a few batches adding about 1/3 c. fresh chopped rosemary instead of ginger, those are terrific too. Hi, Theresa. Your variations sound wonderful! Thanks for sharing. Made these yesterday and they are really good. I used Bob’s Red Mill and it was almost too coarse of a cornmeal. I try not to buy big brands so next time I’ll pulse this in the processor to grind it up a bit. Taste is DELICIOUS. I’m glad you liked them! I’m sure your food processor idea would do the trick! These are spectacular! Thank you for the recipe. I’m glad you like them, June! Thanks for letting me know. I can not thank you enough for posting this recipe. My grandmother used to make these for me. They were my favorite. After she died, someone transcribed the recipe wrong and omitted some ingredients. I thought all hope was lost, but here it is!! So excited to make them. Thank you! I hope you enjoy them and they remind you of your grandmother’s cookies, Kate! 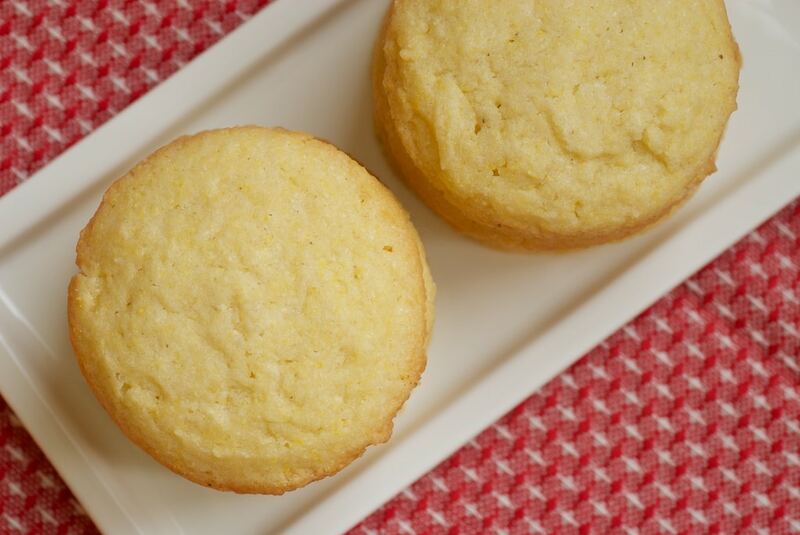 Just made these, my son is a cornbread fanatic . His birthday was coming up and I am an avid baker . He didnt want cake he wanted cornbread so I made a pan of cornbread and these cookies. I used cookie stamps on them and wow they look and taste fantastic .Ill be making these again and again ,simple homey cookies are the best.Thank you for this recipe. Sometimes simple is best! 🙂 I’m glad you enjoyed them. 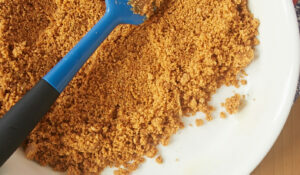 Can you sub in fine cornmeal (cornmeal flour)? I just have a ton of it that i’m trying to use up. Hi, Stella. I’ve not tried that, so I can’t say for sure. I think it might work flavor-wise, but it will affect the texture.